Gavin Leatherwood had a guest role on ‘NCIS’ in 2017. 6. 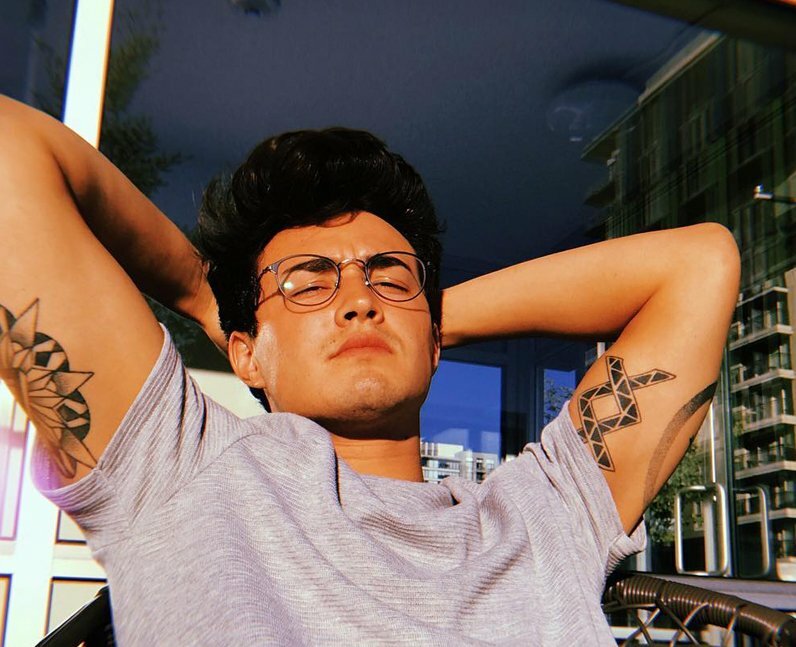 Gavin Leatherwood had a guest role on ‘NCIS’ in 2017.